Put the power of the cloud to work in your business. Be more productive and profitable. Work from anywhere and quickly collaborate. Easily scale up or down as your personnel needs change. Have the power of big corporations without the IT infrastructure. Get valuable, real-time insights into your business. Ensure continual offsite backup. 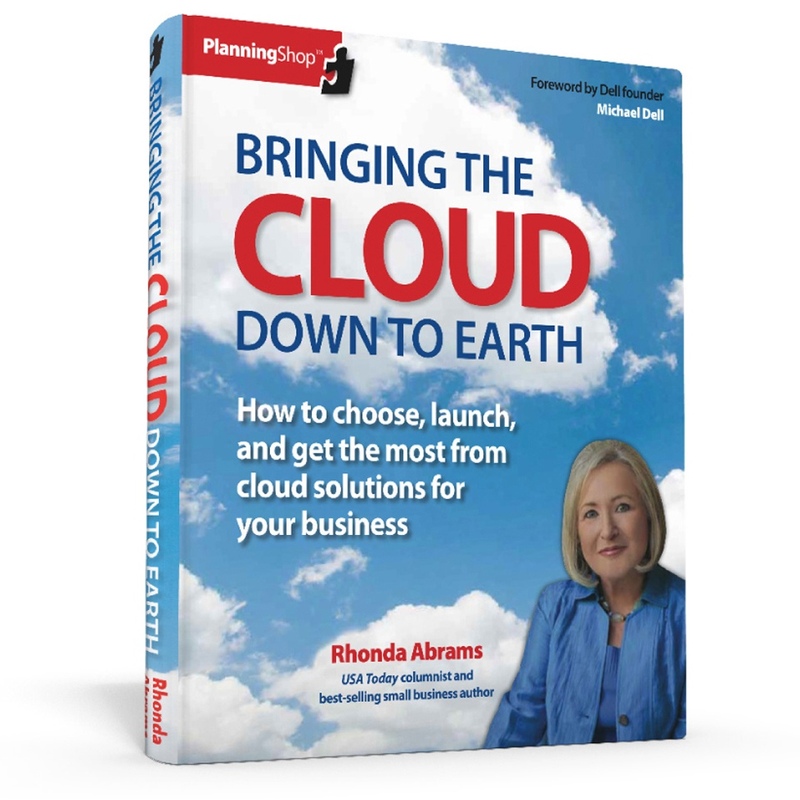 Bringing the Cloud Down to Earth is the clear, business-first, approach to cloud applications in this book helps you understand how, when, and whether to use the cloud in your business.